Click one of our services below for more information. You can also download a PDF of our informative print brochure for further examples of our work. Finding the ideal Windows for your home can now be easier than ever before with Martindale Windows. 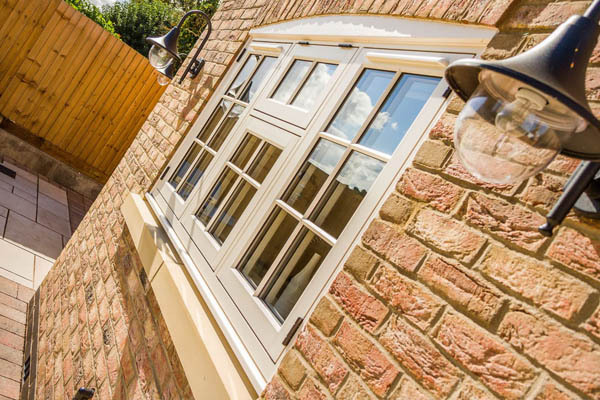 By selecting the finest range of Windows that the market has to offer, we can help to find a solution that perfectly matches your requirements. Using the most stylish and secure uPVC, Aluminium & Hardwood Windows we can help you re-design and optimise the exterior of your home. From a full set of Bay and Bow windows to Coloured and Triple Glazed Windows, we can find the perfect glazing for your property. Installing the finest quality Doors is the perfect way to enhance the appearance of your home. 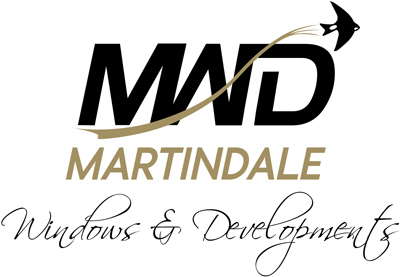 Whether you require a uPVC, Hardwood or Aluminum double-glazing solution, the range Martindale Windows and Developments offer gives you so much choice. 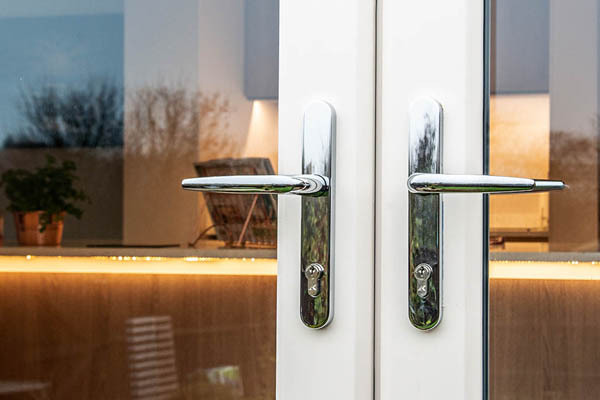 From contemporary to traditional and everything in between, whether your house is in Northampton, Milton Keynes or further afield, we guarantee Martindale’s Windows and Doors will meet your own requirements. 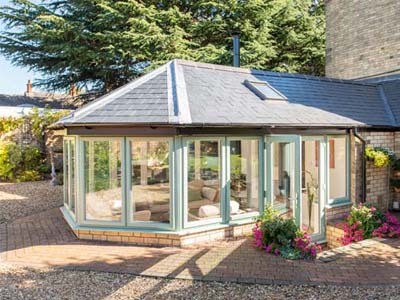 Looking for extra space with a new Conservatory? If so then Martindale Windows can work with you from early stages of planning and guide you through the necessary regulations needed when considering an extension or conversion of your property. 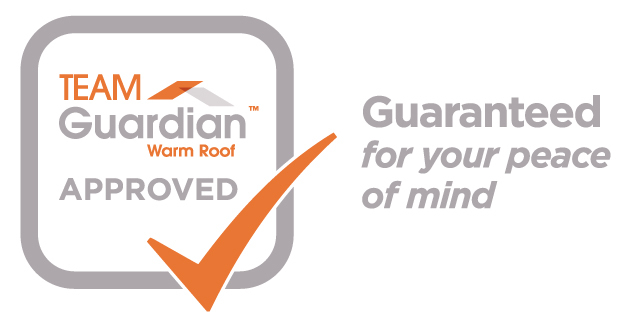 Using experienced tradesmen and high-quality property improvement products we will work with you to transform your home and develop the building around your exact requirements. Using the finest Fascias, Soffits, Guttering and Cladding, our products are reliable and low maintenance and sourced from the finest materials. 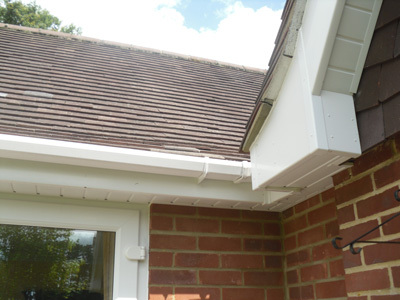 Using our roofline and cladding products, we can ensure that repainting wooden fascias and soffits become history. Not only will our range of Soffits and Fascias save you time, they will also improve the look and appeal of your property and are available with suited guttering, down-pipes and cladding. With our bespoke Kitchen Design service in partnership with Grand Union Designs, Martindale Windows can help you to design the kitchen of your dreams. 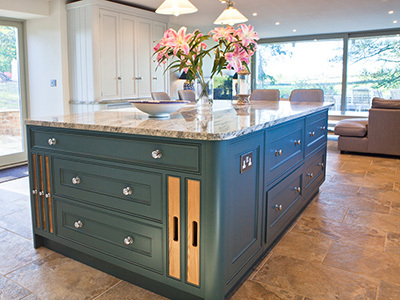 Our team of qualified carpenters and fitters will ensure you have the right kitchen to suit you home. So whether it’s contemporary or traditional we will be able to advise you on a style to suit your home and your budget, ensuring your home improvement project is delivered on time and to the highest standards.